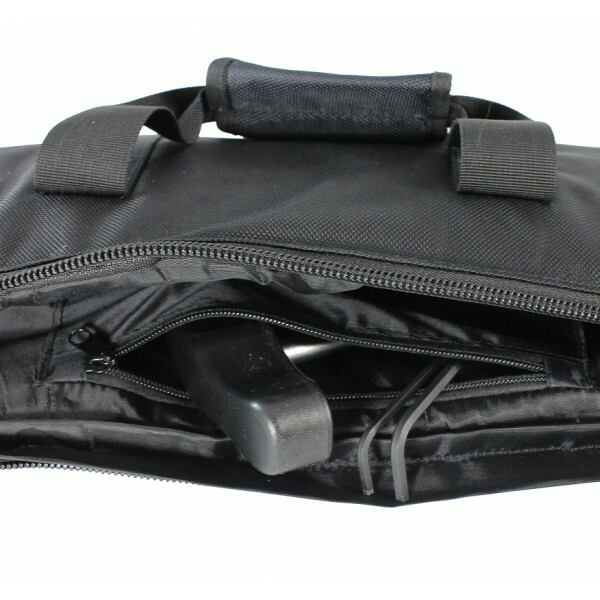 Medium size padded mount carry bag with carry handle, shoulder strap and internal zip pocket. 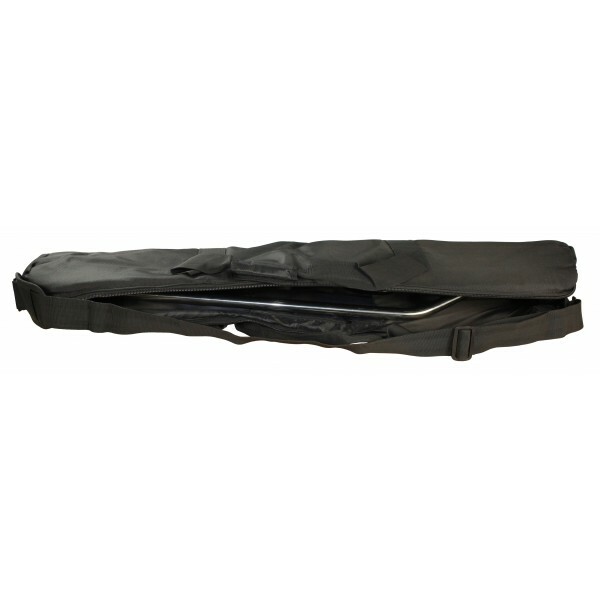 This medium bag is intended for use with Standard Series Side Folding Mounts with straight or 3" offset tube up to 28" long and non-articulating quick release bases. 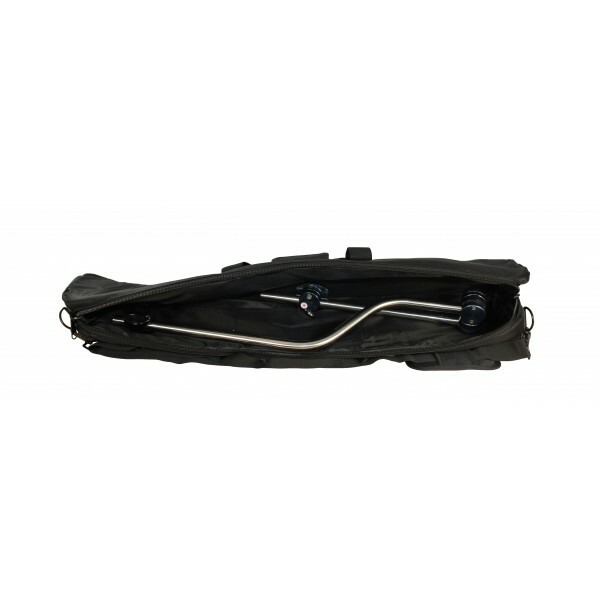 Please note that mounts with articulating quick release bases, tubes longer than 28" or 6" offset tubes will require the Large bag. 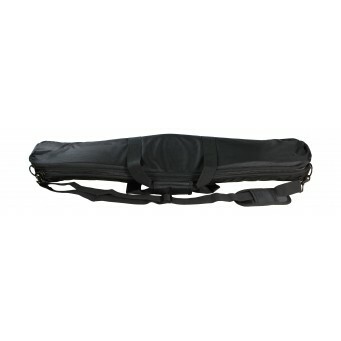 For a full mount compatability chart see our Mount Bag Guide.